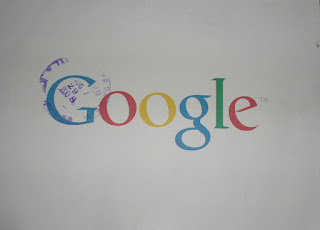 Its been 3 months now and a long journey of writing blogs about anything under the sun has reaped-off. The sleepless night I've wasted and the extra effort I've made turned into gold. Hehehe. You know why? 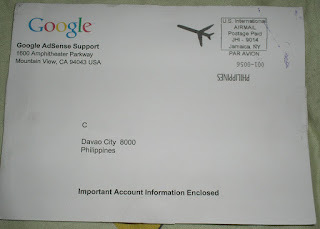 I've got mail from Google adsense. The excitement I felt was there the first time I received the mail by post. The data I made by writing "nonsense" blogs turned into dollar coins. Witiwew!